What becomes of B-20 if interest rates fall? With talk of the Bank of Canada not raising but lowering interest rates, brokers are wondering if the stress test will also be repealed. 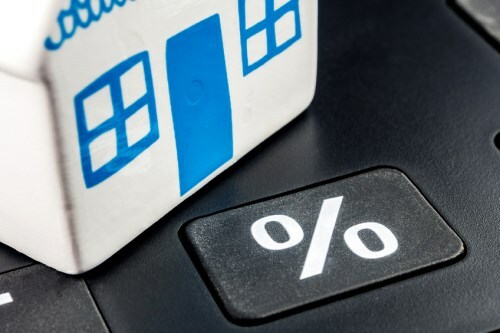 Earlier this month, Gluskin Sheff + Associates’ chief economist and strategist expressed his belief that the Bank of Canada would lower interest rates because of languid economic activity. “We just came off two straight quarters of negative growth in real final demand,” David Rosenberg told BNN Bloomberg. “So, if we’re not in a recession yet, we’re just basically one notch away. Benjamin Tal, CIBC’s deputy chief economist, has already stated that he believes a Canadian recession by next year is imminent, and Davelle Morrison, a Bosley Real Estate broker, wonders if renewed activity in the nation’s housing market might be just what the national economy needs. She added that, while rates may go down, prices will keep rising. Morrison says that we are likely to have a recession but that house prices are "going to get higher no matter what". So the combination of lower contract rates combined with repealing B20 stress means that borrowers will be able to resume loans with 600 to 700% loan to income, which existed just two years ago and which brokers were more than happy to recommend to their clients. Add on 30yr ams while your at it. And you wonder why broker views are so often completely discounted by government. Prices are going to go up, you say, so why not just layer on more purchasing power for the borrower to help push them up even more. These comments just hurt broker credibility. In general, I find our government and culture insulting because there is an underlying assumption that we, the people are stupid. If something goes wrong in our lives, it is mostly our own fault. I don't want the government and various regulators interfering with my life trying to "protect" me because they think I'm stupid. Many people don't take responsibility for their actions and look for someone to blame when they screw up. Get rid of the stress test. Let people make mistakes. That's how we learn.